Relish is a full service catering company. Culinary Innovation and Impeccable service are the cornerstone of Relish Caterers + Event Planning. Our fine-dining approach to catering ensures seasonally inspired menus, that utilize the freshest ingredients, prepared to perfection. Relish Hospitality Specialists and Event Planners work closely with clients to design and execute flawless events. 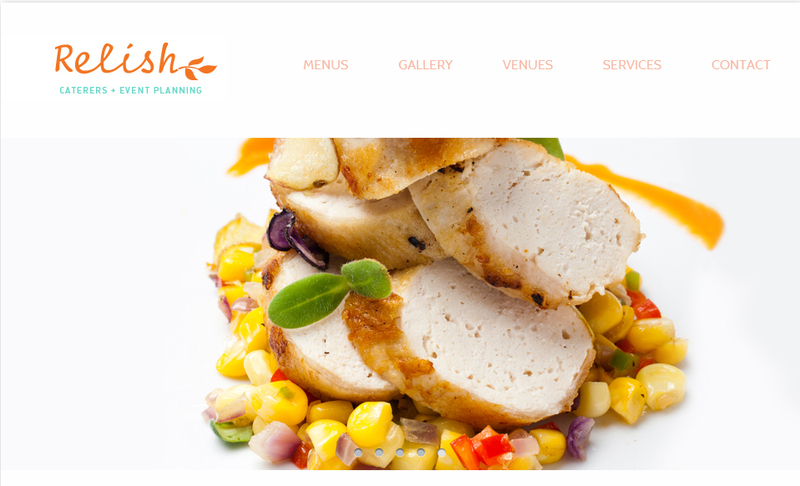 From conception to execution, Relish Caterers + Event Planning delivers one-of-a kind events.